Segmentation targeting and positioning in the Marketing strategy of Aquaguard. “Aquaguard has a clear segmentation of people who want clean water. This is more of a psychographic as well as demographic segmentation. Psychographic because Aquaguard is changing the psychology of people by offering them clean water. Demographic because, the marketing strategy is always targeting the decision makers – The housewives, the purchase managers and the people who are capable of taking a decision for the water purifier. Competitive advantage in the Marketing strategy of Aquaguard. BCG matrix in the Marketing strategy of Aquaguard. Distribution strategy in the Marketing strategy of Aquaguard. 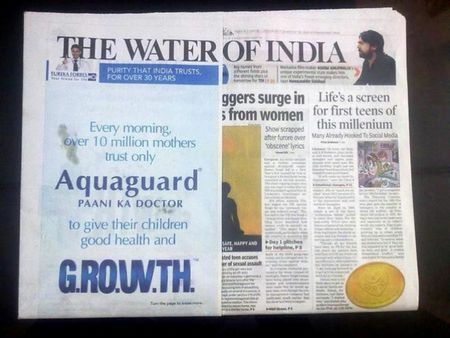 Brand equity in the Marketing strategy of Aquaguard. Competitor analysis in the Marketing strategy of Aquaguard. Market analysis in the Marketing strategy of Aquaguard. Customer analysis in the Marketing strategy of Aquaguard. Promotional strategy in the Marketing strategy of Aquaguard. The targeting strategy is based on the quality of water. For towns where the water quality is good, UV water purifier is targeted. And for towns where water quality is bad, there RO or RO + UV water purifier is targeting. 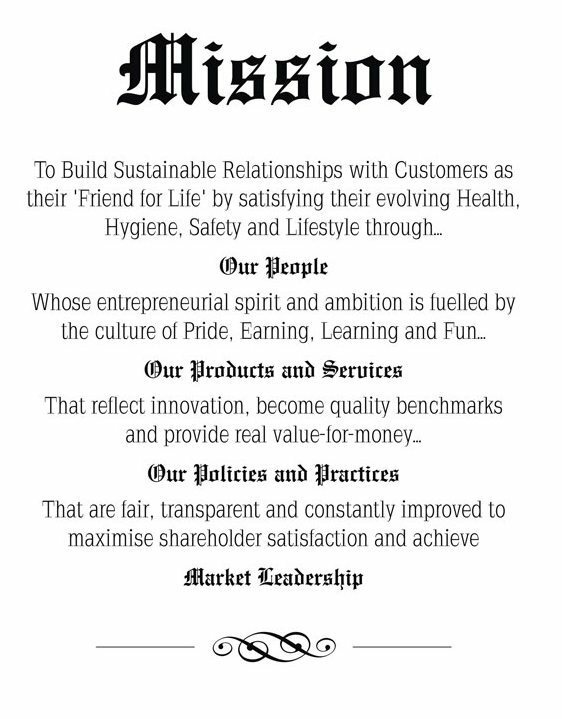 Mission in the marketing strategy of Eureka forbes – Although Aquaguard itself does not have a mission, here is the Mission of Eureka Forbes. Vision in the Marketing strategy of Eureka forbes. The vision of Eureka forbes – A happy, healthy, safe and pollution free environment based on trust and lasting relationships with customers. 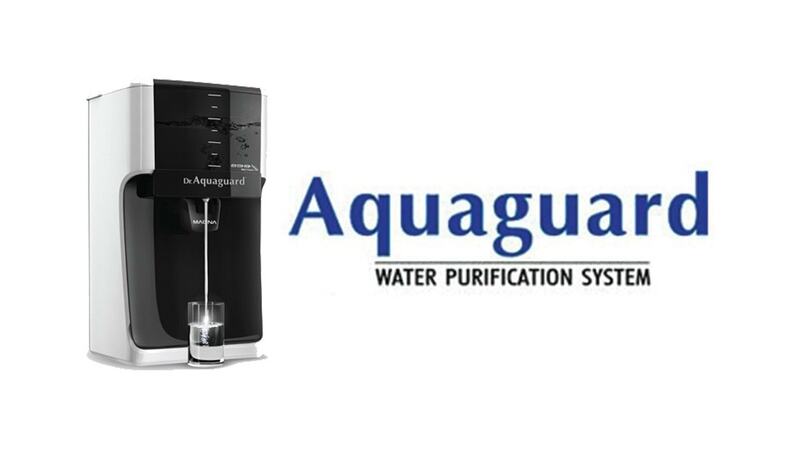 Aquaguard has a strong competitive advantage mainly because it was one of the first movers in the Indian market for water purifiers. Aquaguard is a joint venture between 2 strong companies – Electrolux from SWEDEN and Shaporji Pallonji from India. 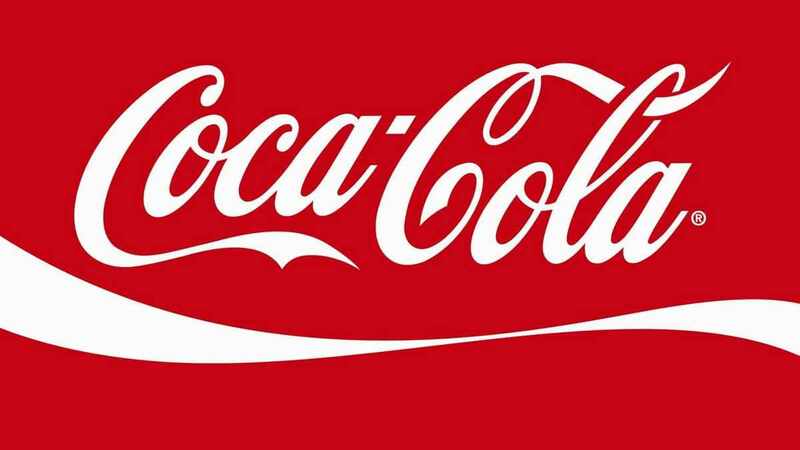 As the backing is strong, the brand took off to a very good start in the market. In the initial few years, Aquaguard aggressively took charge of the complete market with its door to door selling. Till date, the selling policies of Aquaguard are very aggressive, with many incentives and awards given to seller who achieves good numbers. The channel network of Aquaguard is set, though it needs a tweak. The perception of Aquaguard as “”Paani ka Doctor”” or water doctor gives the maximum competitive advantage to the firm. The firm is known to give excellent products, with trust and years of experience behind them. This is an advantage very difficult to beat. If we plot the BCG matrix of Aquaguard, we see that the UV water purifiers of Aquaguard are Cash cows because no one is able to beat Aquaguard in the number of UV purifiers that they sell. The RO purifiers as well as the gravity based water purifiers are stars as the RO purifiers face stiff competition from KENT as well as other local manufacturers. The gravity based water purifiers on the other hand, have competition from Tata’s Swacch as well as HUL pureit. Distribution strategy of Aquaguard is to penetrate as deep and as far and wide as possible. The more poor the water, the more chance for Aquaguard to sell its product. As of 2015, Aquaguard had presence across 250000 stores and 1500 cities of India. The company has huge exports as well. Aquaguard uses the same channel distribution architecture which is used by other consumer durable companies. 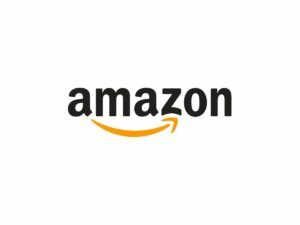 There are 3 modes of sales – Retailer, sales and service dealers, and E-commerce. Mind that we have included Modern retailers as retailers itself. With its presence across all channels, Aquaguard ensures that its products reach the end consumers easily. With a huge market share, Aquaguard has a high brand equity as well. It practically has top of the mind positioning, being present in the market since 1984, which contributes to its brands recall. Aquaguard claims that it has 1.5 lakh doctors using Aquaguard products in their own home, and the use of the word “Paani ka doctor” as well as its quality of products, has contributed immensely for Aquaguard to become a strong brand in water purification. A major competitor for Aquaguard recently has been KENT. Kent entered the market 20 years after Aquaguard, but took the market by storm due to its complete focus on RO products. Where Aquaguard was pushing UV, Kent started pushing RO, which gave a toehold to KENT and the RO market share majorly belongs to KENT now. Besides kent, there are many local players which have enterered the market, due to low cost of manufacturing of water purifiers. These local players are taking away a minor share of the market, but when you look at the complete market, then close to 40% of the market belongs to local player, with Kent and Aquaguard dividing 60% between them. As per the competitive analysis above, Aquaguard is facing competition from a heavily invested player like KENT as well as from local players who can customize the water purifier. What this has done is affect the profitability of the entire market, and since 2014, the profitability of Aquaguard has also dropped drastically. The market is concentrated with too many players fighting for the same market share. Hence, the quality of products is dropping along with a drop in margins as well. The typical customer of Aquaguard is one who is educated, and knows the importance of water, and is also able to afford a water purifier for his home. With the low cost of gravity water purifiers, it is even easier to penetrate the market. Aquaguard has a major chunk of commercial as well as residential customers. Residential customers use it for the purification of water that they drink at home. 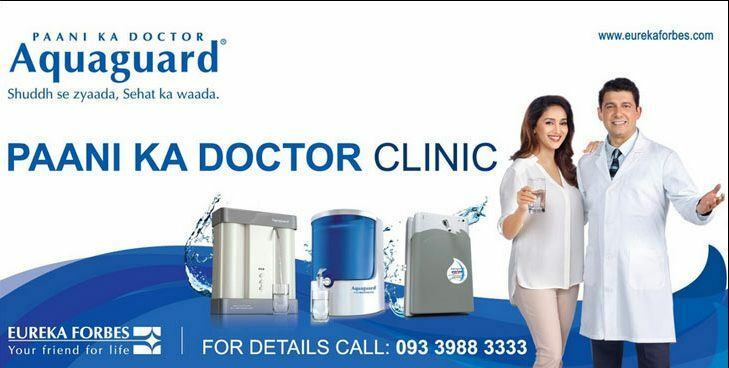 Aquaguard clearly targets residential customers by showing its features of purification, and repeatedly communicating that it is the PREFERRED water purifier of Doctors also. On the commercial side, purifiers almost become a necessity as any problem in the water can affect the whole complex and all customers and employees within that complex. As Aquaguard is a trusted brand, most commercial buyers prefer Aquaguard over others. In public places such as malls and others, again Aquaguard is preferred over others. This is because Aquaguard is known as a quality brand, and these public places want to showcase their own quality and hence associate themselves with a quality brand like Aquaguard. Aquaguard uses both – ATL and BTL promotion strategy. 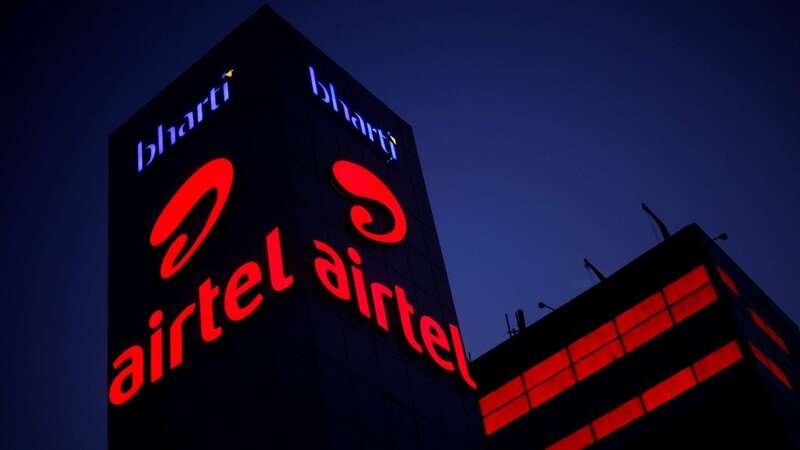 In BTL it predominantly uses personal sales and it has 8000 experts ready to sell and manage the channel across India. Similarly it uses point of purchase advertising, and outdoor advertising to good effect. In ATL, Aquaguard is known to have good TVC’s which have communicated value to its customers over the years. It is also known to be very smart with its print ads. With the combination of ATL and BTL, Aquaguard has a strong promotional strategy in place.